Candidate should have minimum 60% of marks in all your academics. Should have Basic knowledge on technical skills. Experience : Freshers – 2011, 2012 and 2013 passed outs only. Qualification : Any graduates/ Post Graduates. These rounds may get change based on number of applications received. TCS is one of the leading Indian Multinational Informational Technology Services. business solutions and outsourcing services company. TCS headquartered in Mumbai, Maharashtra. 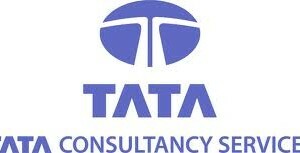 TCS is a subsidiary of Tata Group. TCS company is founded in the year of 1968 by founder J R D Tata. They are providing services across worldwide. Total revenue of TCS is US$11.66 Billion in 2013 year. Total number employees are 276,196 till 2013 . Subsidiaries for TCs are CMC Limited, TCS China and TRDDC. TCS is most valuable company in India and TCS is the largest IT services company in India. 2. Select the relevant menu then click to proceed for further details to enter. 4. Students from other institutes are click on ” DIRECT APPLICANTS” to Register. 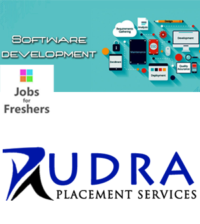 I am a fresher i am searching a job in IT field.I am a BCA graduate. I am nalinipriya . I have completed M.sc(IT)fresher with 87%.I did my ug degree in B.sc(IT) with 75%.I did my 12 th standard in 56.57. I did my 10 th standard in 68%.I am interested in IT field.I have a knowledge in c++,java.Any IT job opening means cal for me sir. I am a B.Tech graduate with 76% career,looking for networking and IT related job. For future opening kindly do let me inform. I`m pradeep gupta I have completed b.com but i am doing previous 3 years to IT work in computer hardware & networking. 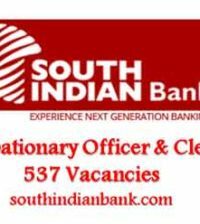 so please contact me & please give me one chance in your company.my contact number is 8808754551. Searching for hardware networking jop.